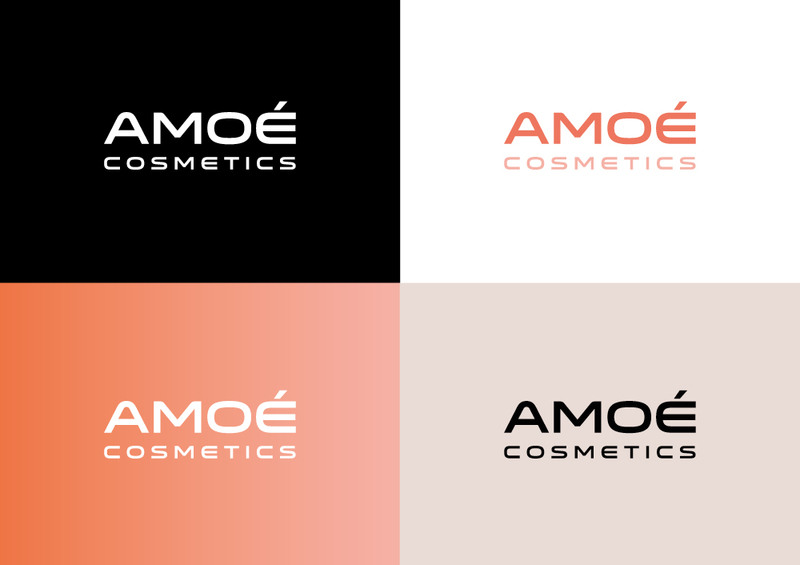 During my work as a student assistant in a design agency I was approached to create two different drafts for a new Swiss cosmetics line for young modern women – including naming, colour concept and logo. 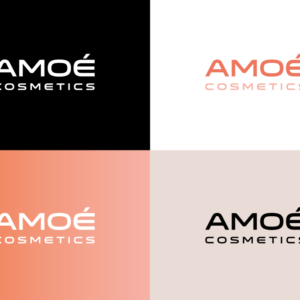 This is how Amoé Cosmetics and Catchy Cosmetics came about. 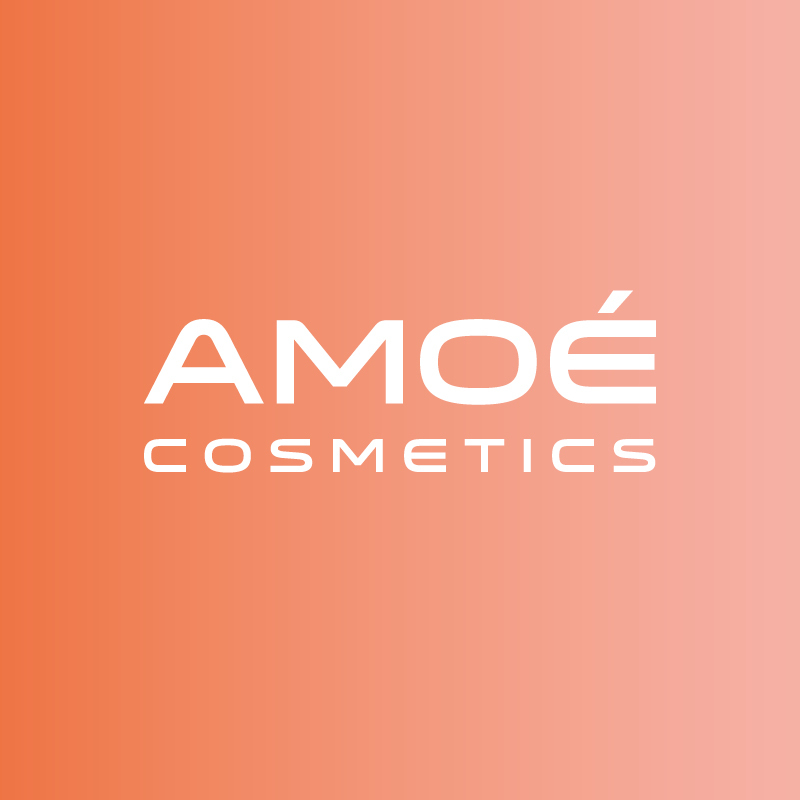 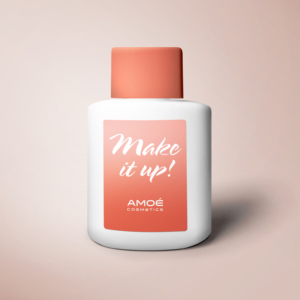 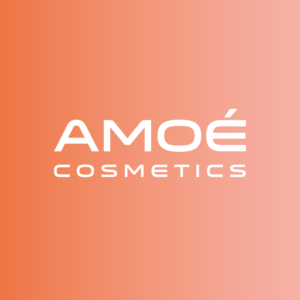 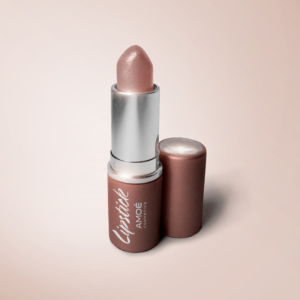 While Amoé Cosmetics is the tender, peachy and gentle answer to the clients requirements, Catchy Cosmetics convinces with geometric shapes and vibrant colours. 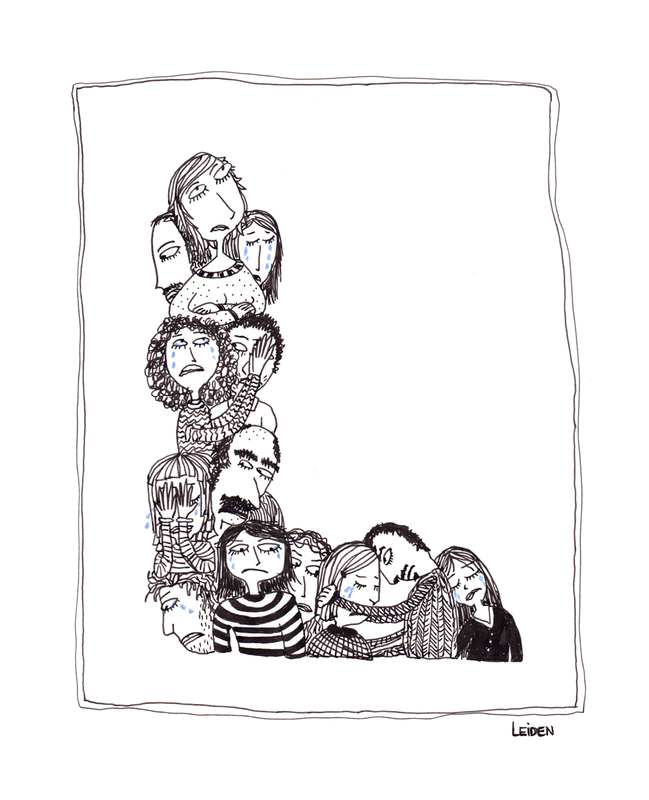 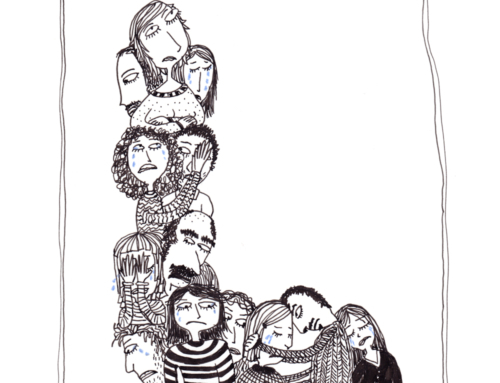 Finally, the client picked both drafts. 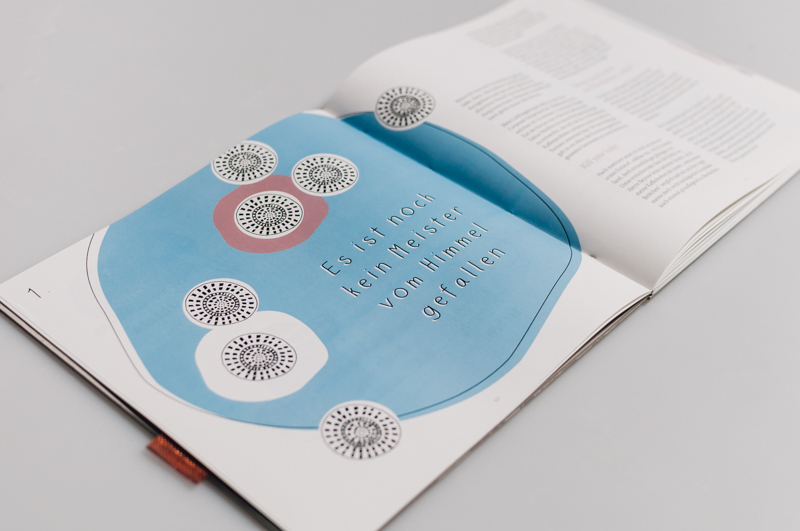 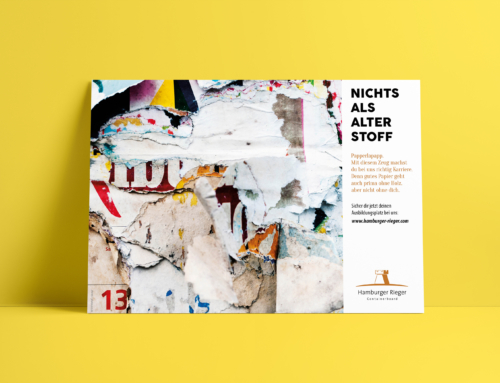 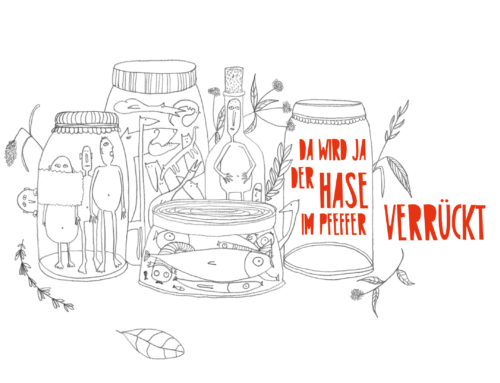 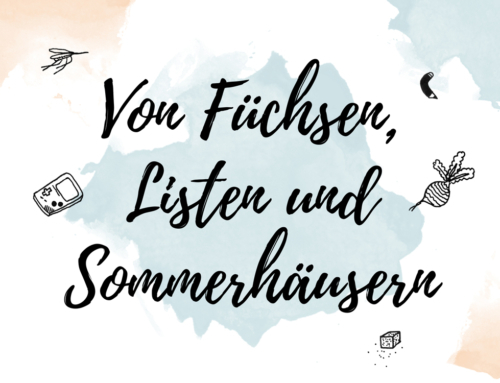 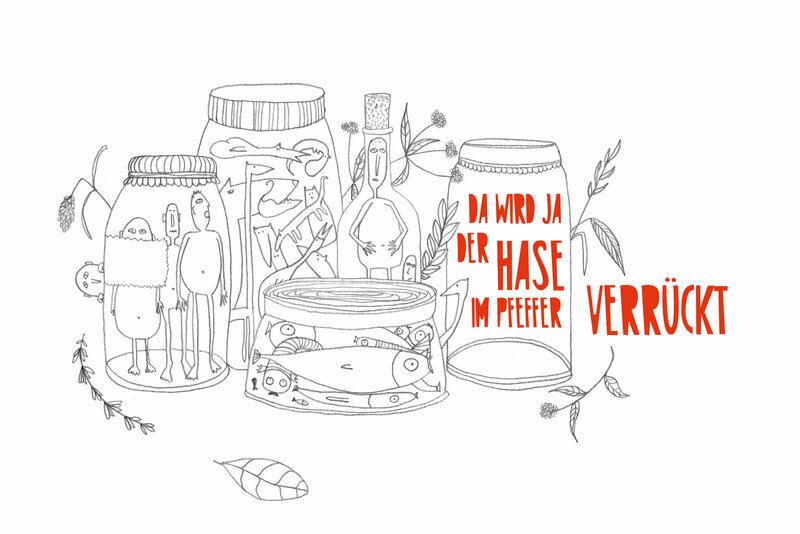 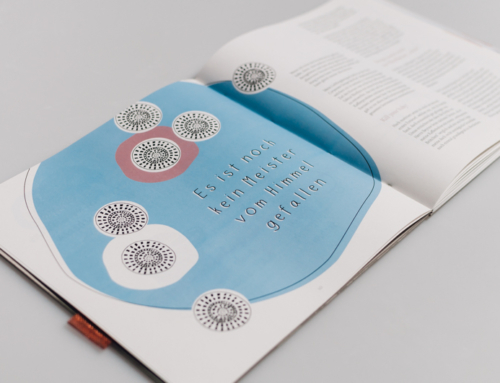 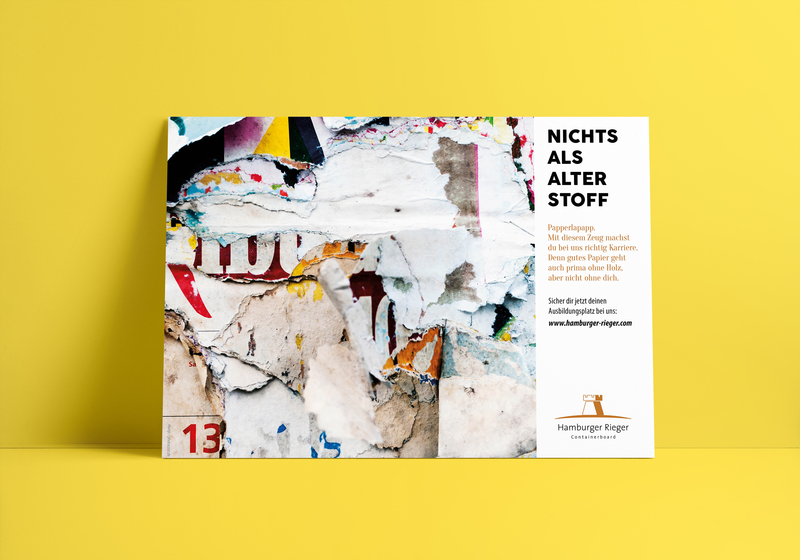 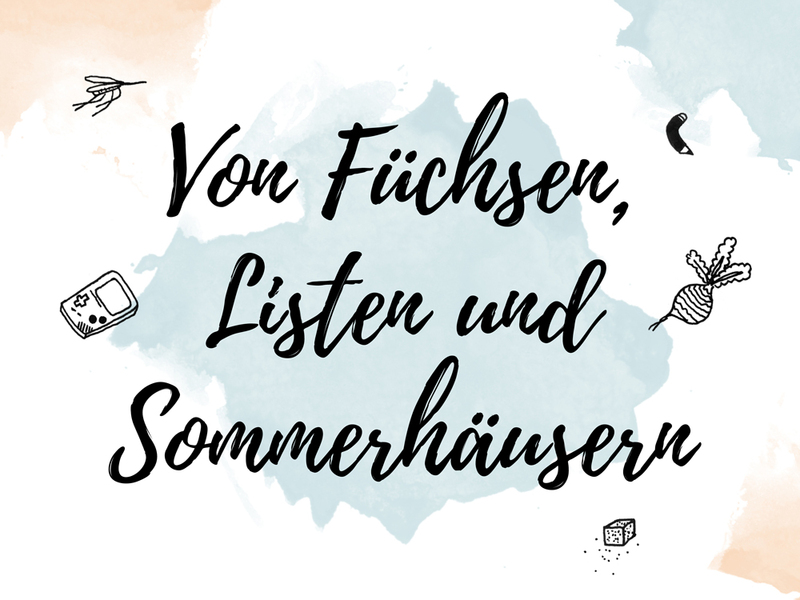 Project via chairlines medienagentur.